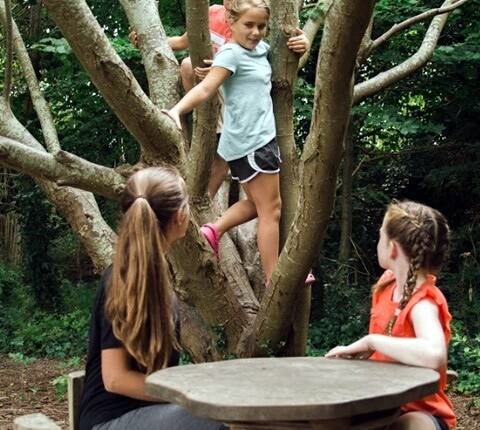 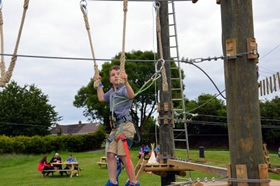 An adventure centre can provide hours of fun for the kids (big and small one's!). 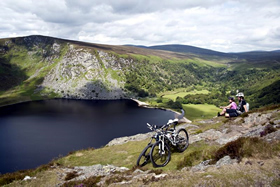 Below we've listed adventure centres in Ireland. 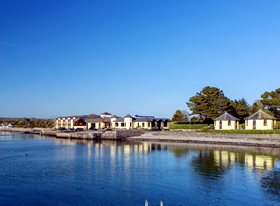 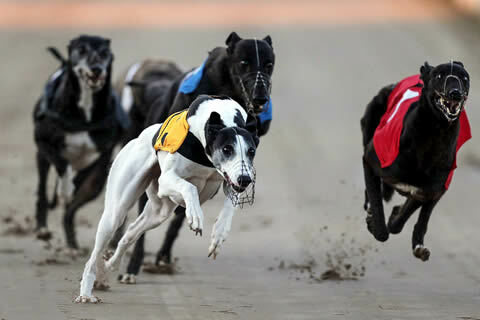 Choose from the most popular venues in Ireland.